Torrontes – The Other Wine from Argentina - City Vino, Inc. When people think of wine from Argentina, many people think of Malbec. However, Argentina also produces a number of white wines, including Torrontes. Torrontes is grape native to Argentina, despite grapes in other countries having similar names, and accounts for about 20% of the white wine made in the country. Torrontes is a descendant grape of Muscat of Alexandria, from which it derives intensely floral aromatics. There are technically three varieties of Torrontes grown in Argentina, the most common being Torrontes Riojano, named for the La Rioja region where it is commonly grown. 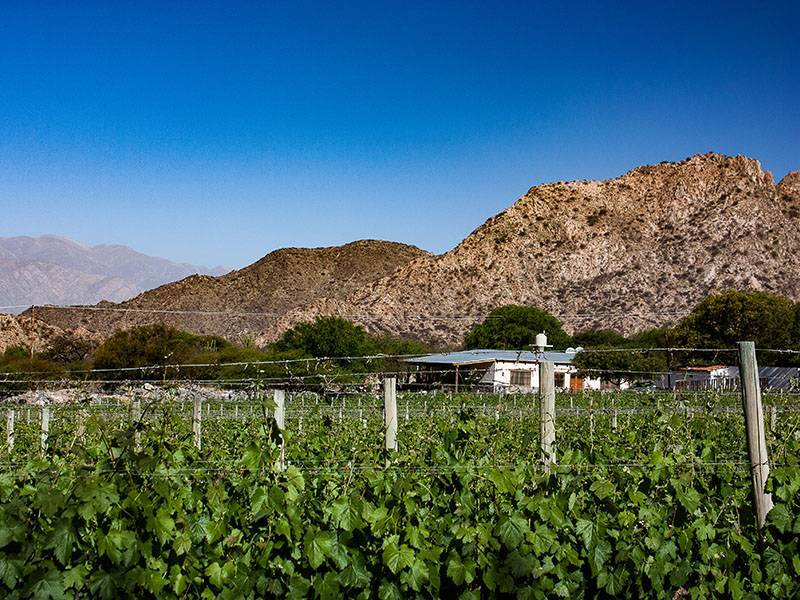 Torrontes grown in the northern parts of Argentina, especially in Salta and Cafayate, are considered the best expression of the grape, with vibrant aromatics and crisp acidity. Torrontes can pair well with a wide variety of proteins and cheeses and will complement flavorfully spiced dishes like curries and Chinese barbecue. For those who enjoy Riesling, Gewürztraminer and Moscato, Torrontes offers many of the same flavors but without the residual sugar.